Rituparna Sengupta began her career in 1992. She was the first finalist of the beauty contest in her school. She was fond of art, painting, dancing from a young age. 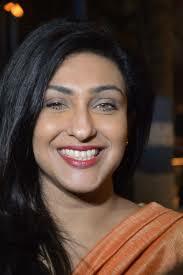 She is one of the most successful actresses of the National Award of Calcutta. She works in Bollywood, Tollivude and films from South India. Grand Opening of the IFFI Award in Goa. with Shah Rukh Khan, special chat program with Aamir Khan. She owns Prism Entertainment media production company. He also writes columns for the Anandalok and Bangladesh Hriday newspapers. She is also a social worker. 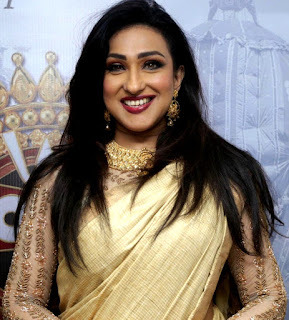 He helps people in the film industry by inviting Manisha Koirala and Yuvraj Singh to Calcutta to dance shows with his own dance group, Bhabna Aaj O Kaal, to participate in a program on charity against cancer.